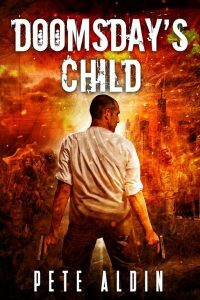 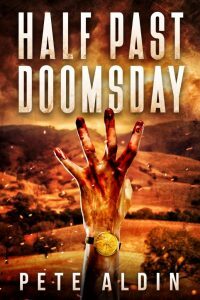 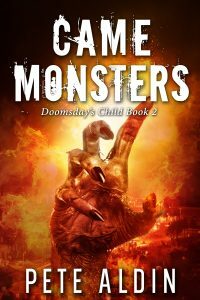 The second novel in the Doomsday’s Child series is available from Amazon now (eBook and paperback). 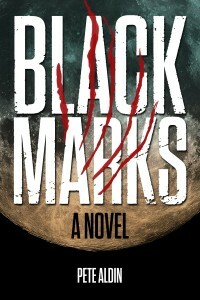 Black Marks Audiobook now available. 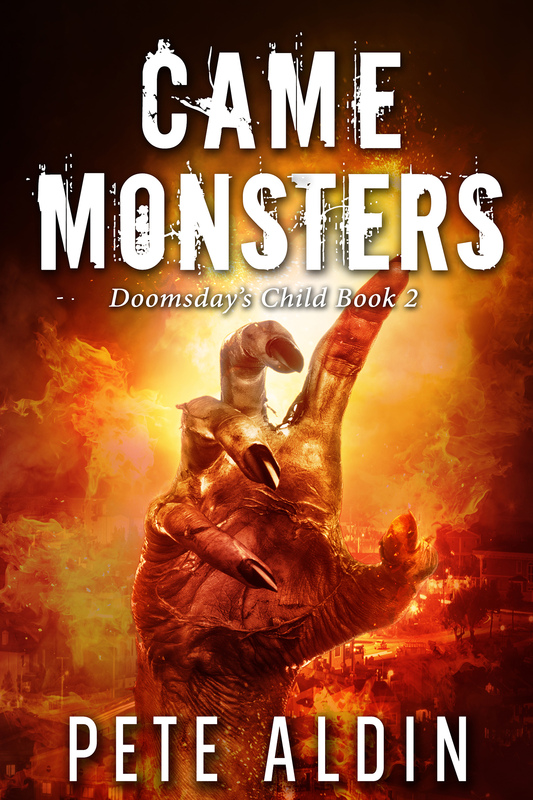 Featuring the superb voice-acting talent of Travis Baldree, this book is available for purchase at iTunes and free for Audible subscribers.